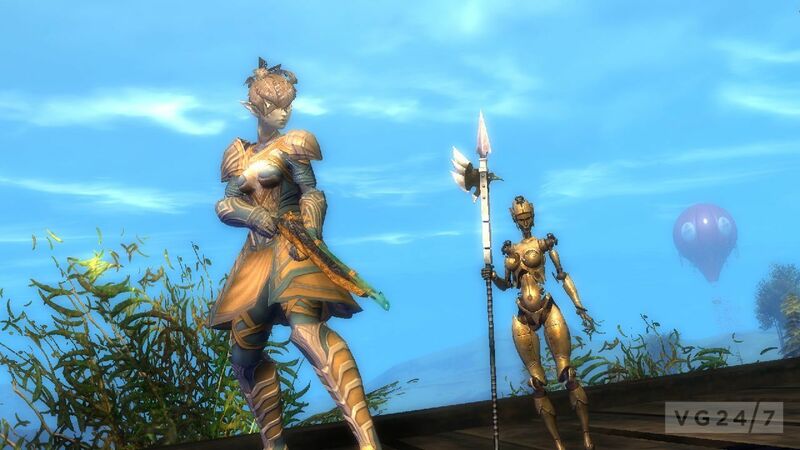 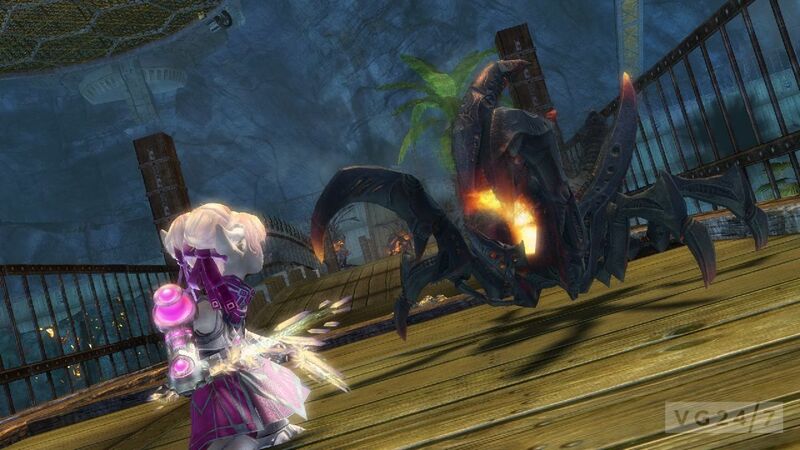 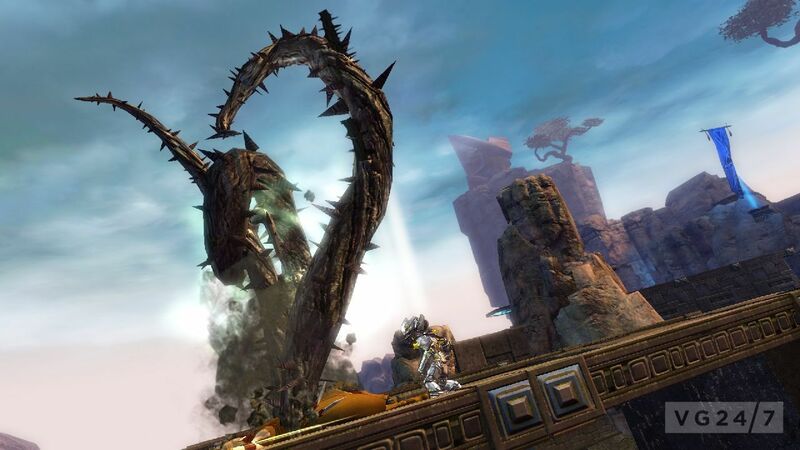 Guild Wars 2 is celebrating Queen Jennah’s Jubilee this week, and ArenaNet has published some lovely screenshots of the content which goes live today. 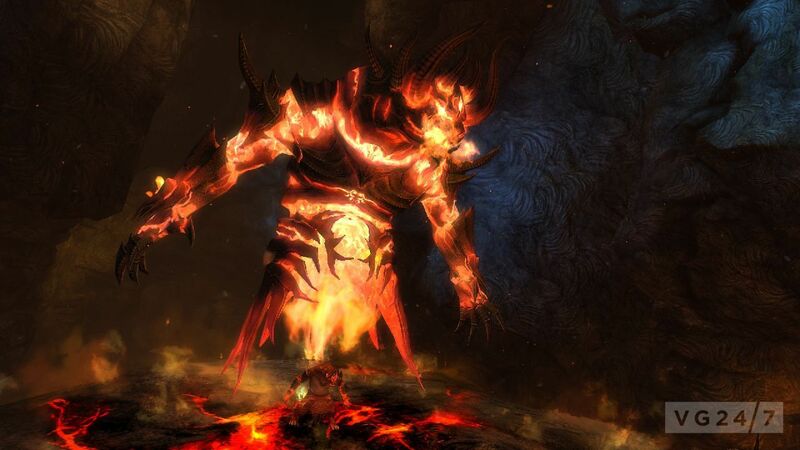 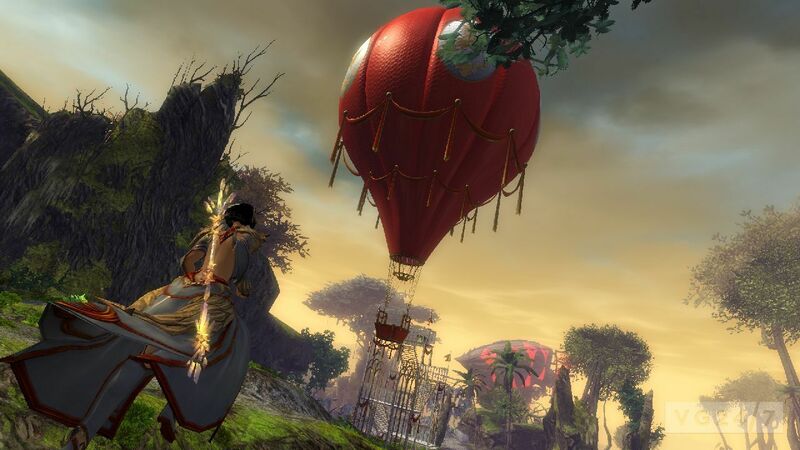 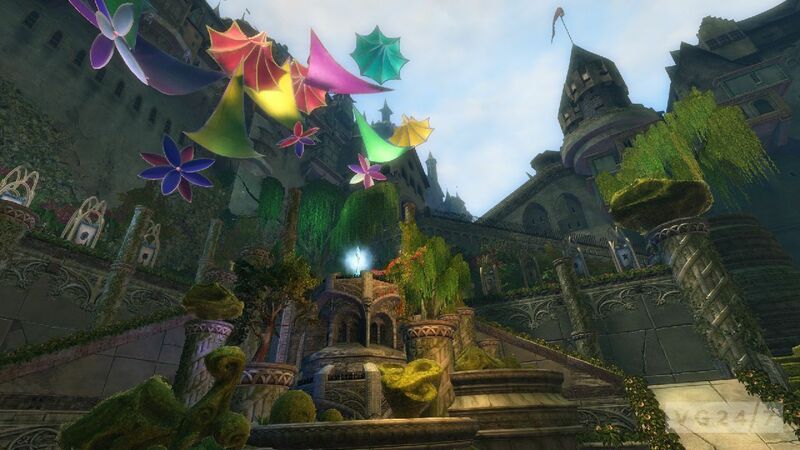 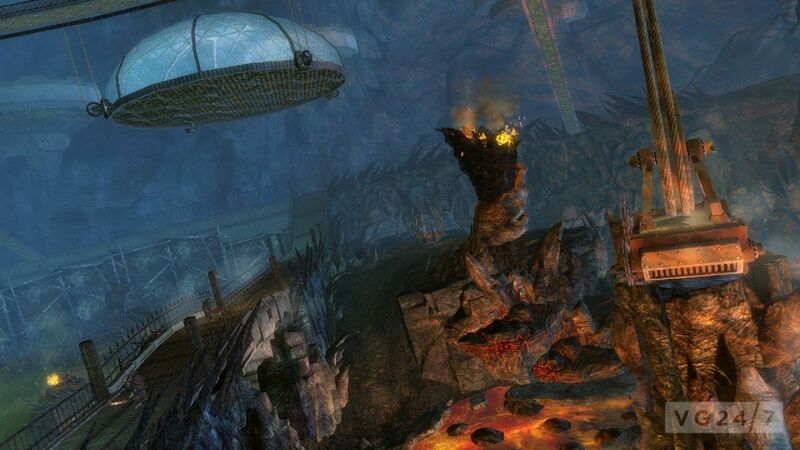 In Queen’s Jubilee, players will celebrate 10 years of Jennah’s rule by opting to take a hot air balloon to Divinity’s Reach for the opening ceremony. 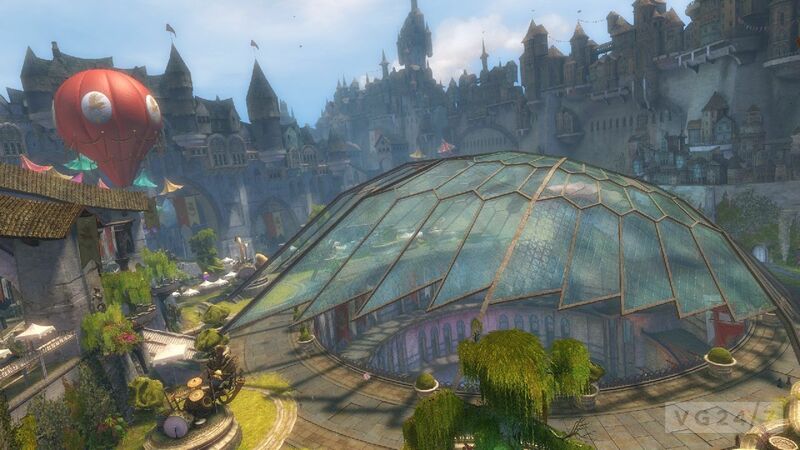 Once there, players can join the festivities and compete in “ceremonial combat in the Crown Pavilion,” a new gladiatorial arena Queen Jennah commissioned for the occasion. 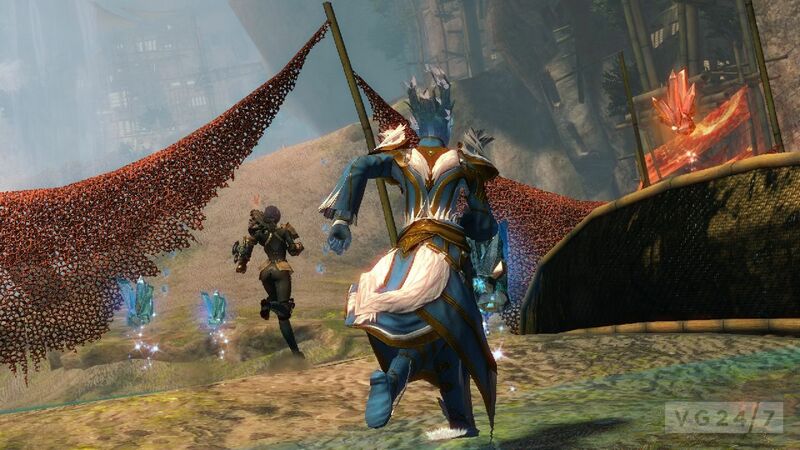 New events, rewards, and features available are outlined through here.